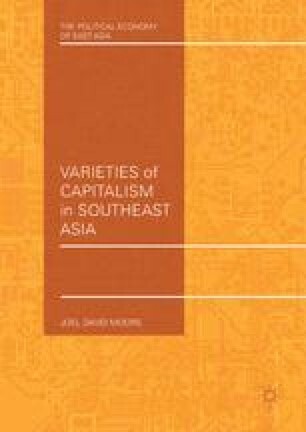 This chapter compares the overall evolution of economic governance systems in the Federation of Malaysia with that of Penang, one of its most prosperous states. Due to a number of historical factors, Penang experienced structural and institutional circumstances that differed from the rest of the states in the Malaysian federation. Because these differences exist against a larger backdrop of geographic, developmental, and cultural similarities, we can observe whether the proposed independent variables had the expected effects through the proposed mechanisms. Where veto power was concentrated, greater systemic vulnerability led to fewer political rents and more coordinative institutions.